Architectural Accents: Belize wrought iron railings, furniture, staircases, burglar bars, screen and iron doors, stainless steel and aluminum welding. Our Metalworking shop produces doors, railings, furniture, burglar bars and more. 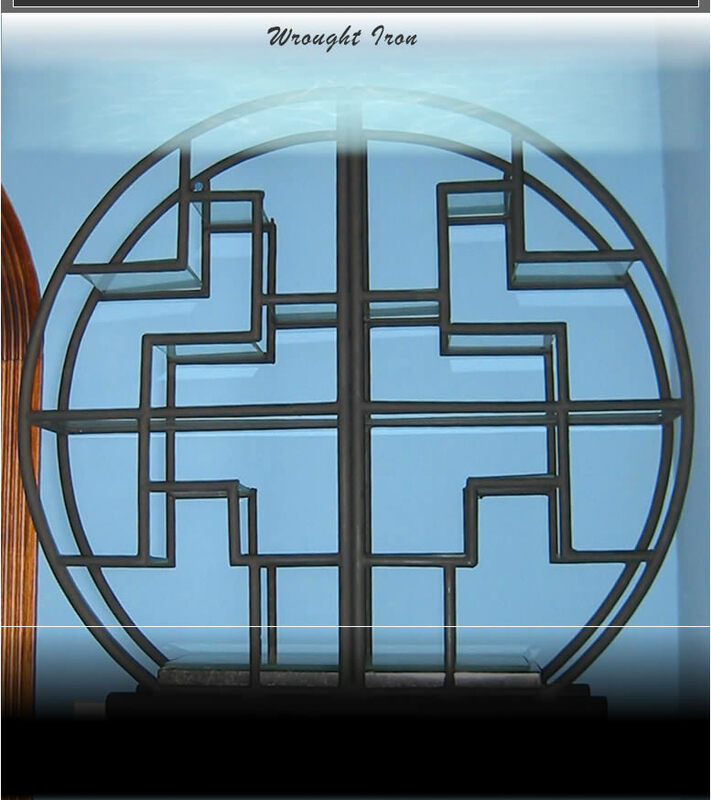 Our hand wrought iron adds a new dimension to the elements that we produce. Bring in your concepts or ideas and we will produce the working drawings and designs for fabrication. We will measure to ensure a good fit and install the finished product. Combined with our woodworking and granite shops, we can produce a wide variety of items for your home. To see more of our work, please visit our gallery.